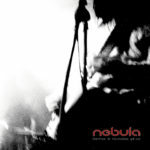 Nebula will issue Demos and Outtakes 98-02 two months from today, and to mark the occasion of preorders going live through Heavy Psych Sounds, the band are premiering the previously-unreleased track “Whalefinger.” Recorded in 2002, it’s one of the later inclusions on the compilation, with “You Got It” and a faithful live cover of Black Flag‘s “Nervous Breakdown” stemming from the same era. 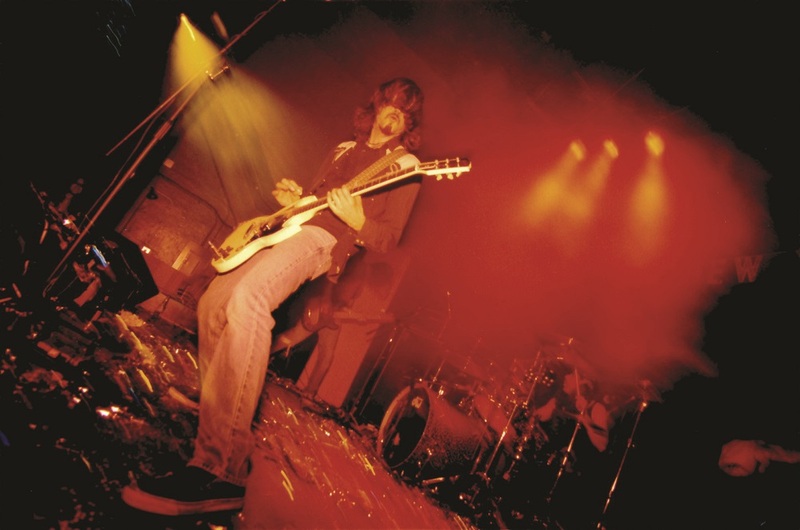 That same year, the Californian heavy psych rockers would release their collection Dos EPs (discussed here) as their final outing with the original lineup of guitarist/vocalist Eddie Glass, bassist Mark Abshire and drummer Ruben Romano, as by the time 2003’s Atomic Ritual was released, Abshire had moved on. 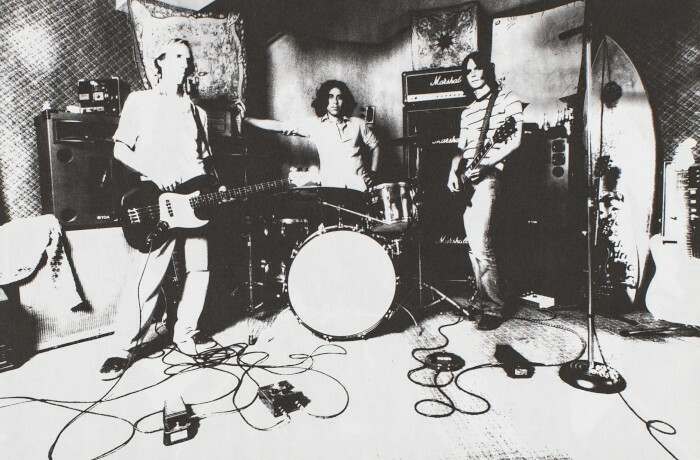 In familiar cuts like “Sun Creature,” “Humbucker,” “To the Center,” “Smokin’ Woman” and “Synthetic Dream,” Demos and Outtakes 98-02 isn’t necessarily as raw sounding as the name would imply, and while it’s inherently true that these most of tracks aren’t the “finished” versions, they also find the band working with producers like Jack Endino on “Humbucker” or John Agnello (Screaming Trees, many others) on the opening Leaf Hound cover “Stagnant Pool,” and with new mixes on “Smokin’ Woman” and “Sun Creature” by Matt Lynch of Snail, the band sounds vital even at their most barebones, which might be “You Got It,” though the Glass-only fuzz-blowout take on The Creation‘s “How Does it Feel to Feel” comes close. 1998’s Let it Burn EP (discussed here) and 1999’s To the Center (discussed here) — both landmarks — and though it’s just over two minutes long, “Whalefinger” stands testament to the punk undercurrent running through the band’s sound. 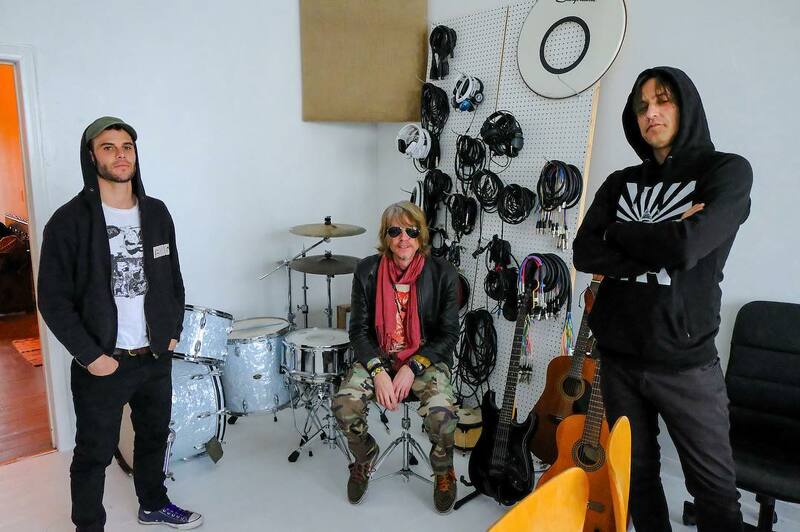 Stripped-down lyrics, sharp transitions and a momentum driven by Romano‘s drumming position the track structurally not so far off from “Nervous Breakdown,” though admittedly the latter is faster. 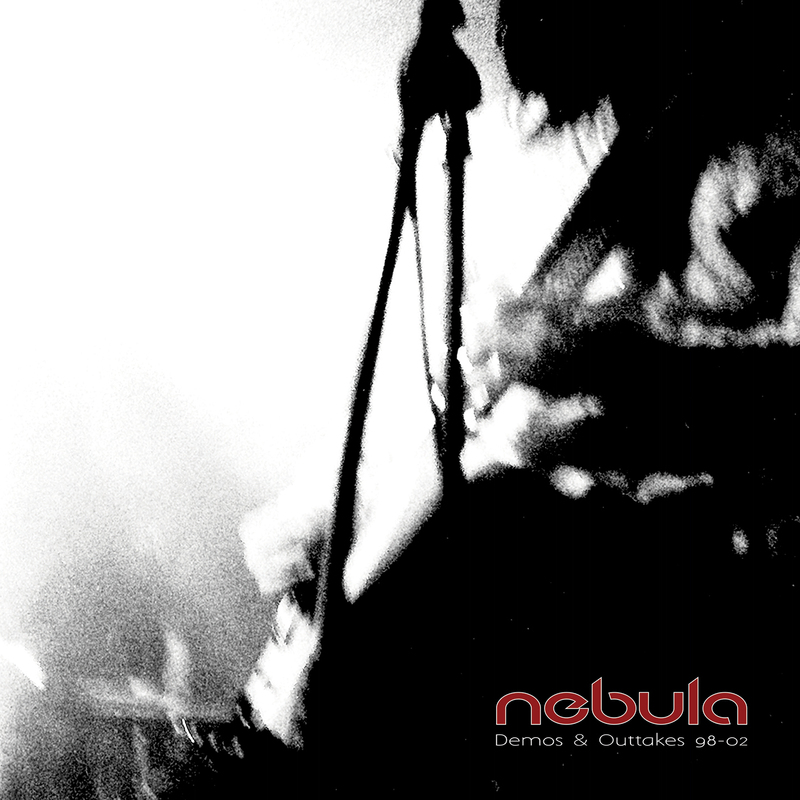 And of course that matters to the overall intensity factor, but the point is that Nebula were taking various sonic perspectives from punk, garage rock, psych, stoner, whatever, and bringing them into their own approach. By 2002, they were an established touring act. 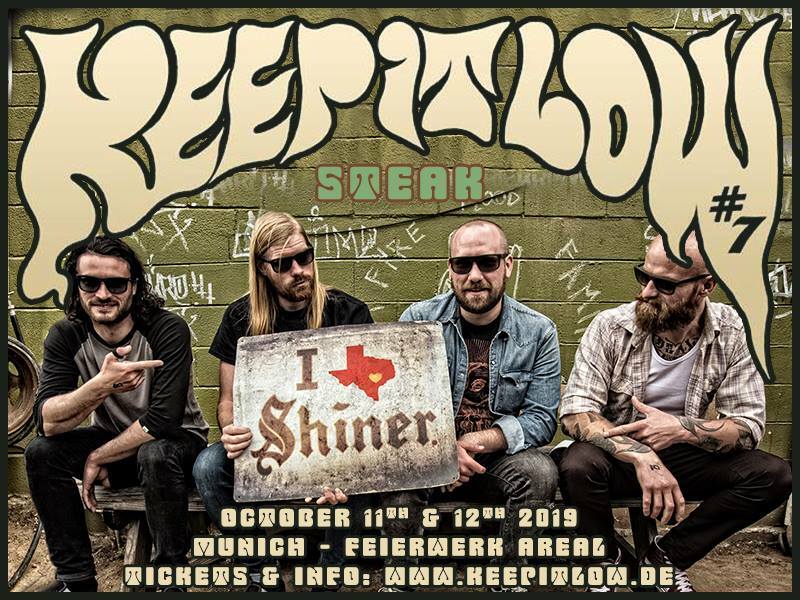 They’d been across the US and abroad to Europe, and they weren’t exactly rookies when they started either, with Glass and Romano having broken off from Fu Manchu in ’97 and reunited with Abshire, who was that band’s original bassist, shortly thereafter. Still, I’m not sure I’d call Nebula “mature” by the time 2002 rolled around. Certainly they were experienced and seasoned — and toasted — but as Demos and Outtakes 98-02 shows in “Whalefinger” and “You Got It,” there was still a lot of exploring being done in terms of songcraft and aesthetic, and a kind of restlessness propelled them forward. That works until you hit a wall, which Glass eventually did in 2010, but a revamped version of the band is pressing forward again with Glass, longtime bassist Tom Davies and drummer Mike Amster and working toward the prospect of the band’s first album since Heavy Psych (review here) in 2009. As to what Nebula might conjure after a decade out of the studio, I don’t know, but Demos and Outtakes 98-02 offers listeners a chance to revisit their original lineup in a way that stands apart from the lineage of their discography. It’s not the first “early works” compilation by any means, but given the fact that the Glass/Abshire/Romano incarnation of the band only had two LPs and a couple EPs and singles out — not nothing, but not exactly a glut of material — and given the nigh-legendary status of the trio as they were, it’s a question of taking all you can get. And from the covers to the unreleased tracks to the working versions of some of their most classic material, fans of the band should be ready to do precisely that. More PR wire info follows “Whalefinger,” which you’ll find on the player below. Set for a release on January 25th 2019, the ‘Demos & Outtakes 98-02’ will include 5 tracks that have never seen the light of day before, alongside rare demos as well as cover songs such as a special live version of Black Flag’s ‘Nervous Breakdown’! 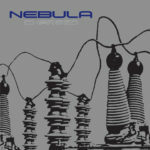 Beside these never published demos to date, the known tracks on this album are different to what NEBULA originally released on their previous records like on their pathbreaking ‘Charged’ or ‘To The Center’. Some tracks were written and recorded in these sessions, some never made it on any of them or were used for B-sides and singles. And then we get songs such as ‘Whalefinger’ which was the first song Eddie Glass ever wrote and which originally made it on a 7” B-side by Olivelawn, where Eddie played drums. 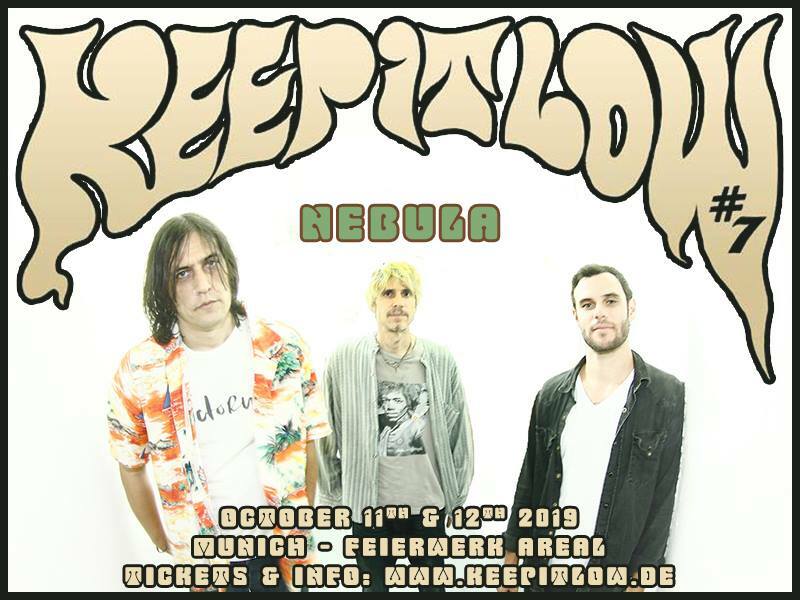 Rumor has it that the reformed lineup of Nebula made a demo for six new songs in Slovenia and are setting to work on what will be the band’s first new album in a decade for release in 2019. And by ‘rumor,’ I mean that’s what the band said. 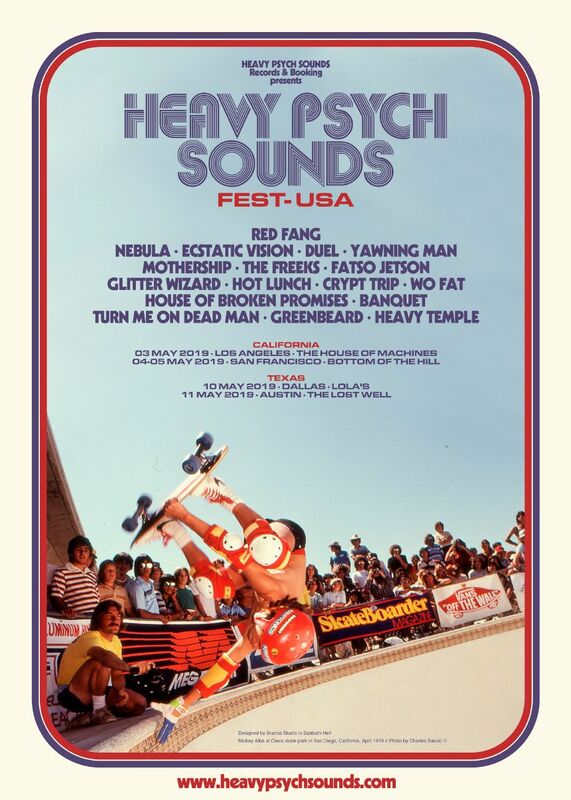 In the meantime, Heavy Psych Sounds is continuing its exploration of the Californian heavy psych forebears’ past with a reissue of their 2001 second album, Charged, that’s been newly mastered by Matt Lynch of Snail, and the collection Demos & Outtakes 98-02 with previously unheard material that goes up for preorder this week. Of course, Heavy Psych Sounds also reissued the band’s early work in Let it Burn (discussed here), To the Center (discussed here) and Dos EPs (discussed here), so both of the forthcoming outings are right in line with what started earlier this year. As to whether or not these will be the last Nebula archival outings, I wouldn’t know. If nothing else, there have to be some pretty killer live recordings out there. Just a thought. When and if a new Nebula record surfaces, well, that’ll be super-duper. Sign me up. In the meantime, though, there’s plenty for longtime fans to chew on in revisiting what made them so special in the first place. + reissue the ‘Charged’ album in early 2019! 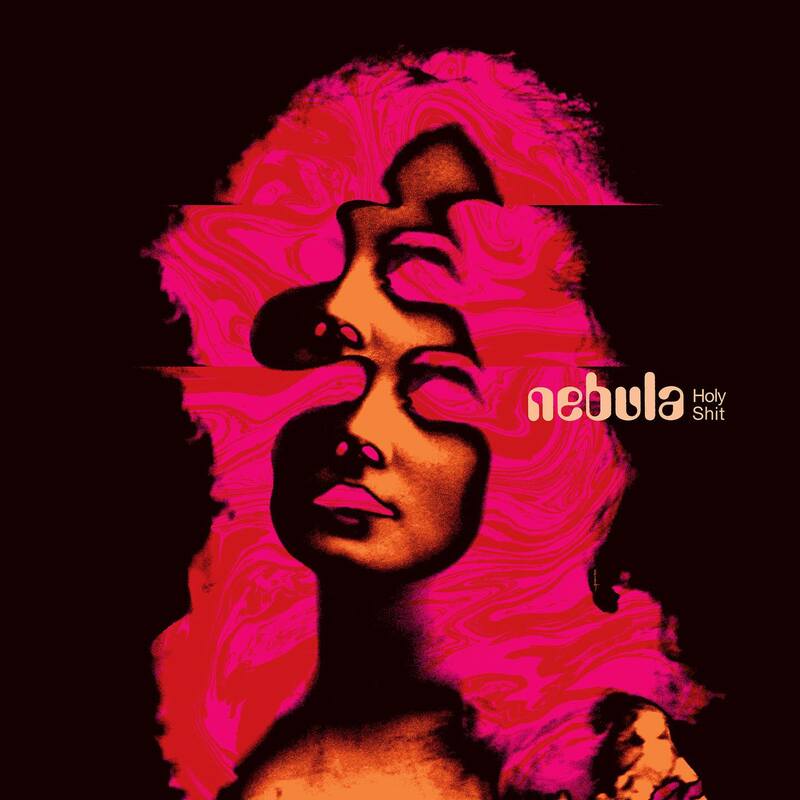 Heavy Psych Sounds Records & Booking is proud to announce the release of NEBULA’s ‘Demos & Outtakes 98-02’, as well as a re-mastered version of the band’s 2001’s album ‘Charged’! Set for a release on January 25th 2019, the ‘Demos & Outtakes 98-02’ will include 5 tracks that have never seen the light of day before, alongside rare demos as well as cover songs such as a special live version of Black Flag’s ‘Nervous Breakdown’! 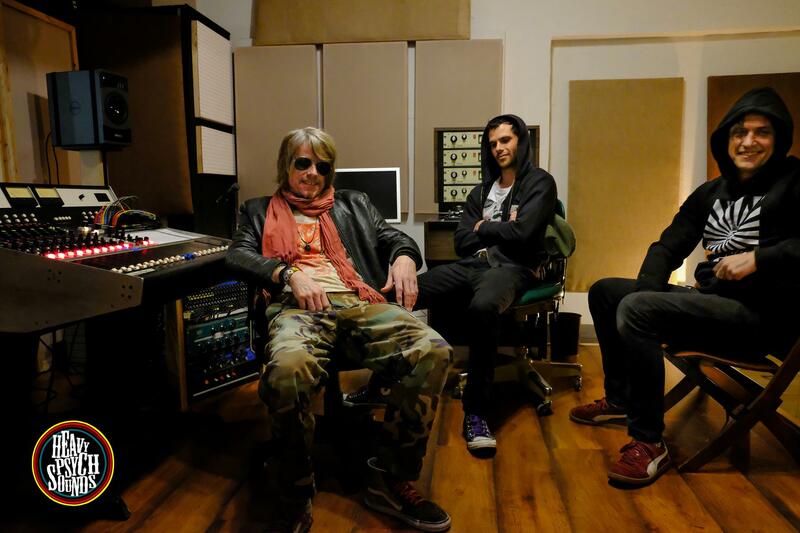 Beside these never published demos to date, the known tracks on this album are different to what NEBULA originally released on their previous records like on their pathbreaking ‘Charged’ or ‘To The Center’. Some tracks were written and recorded in these sessions, some never made it on any of them or were used for B-sides and singles. 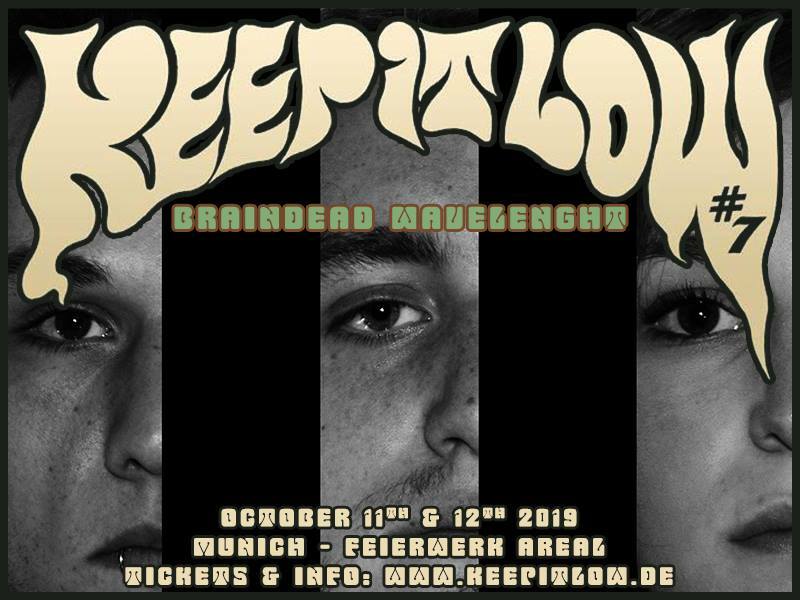 And then we get songs such as ‘Whalefinger’ which has been the first song Eddie Glass ever wrote and which originally made it on a 7” B-side by Olivelawn, where Eddie has been playing drums for. Furthermore, Heavy Psych Sounds has just announced to reissue NEBULA’s legendary ‘Charged’ album, originally released back in 2001 on Sub Pop Records! This new album version has been re-mastered by SNAIL’s bassist and NEBULA’s longtime sound engineer Matt Lynch. ‘Charged’ was the second full-length album by the stoner rock legends, it’s also the last album featuring former Fu Manchu bandmate, Mark Abshire, on bass and before the original band lineup re-united in 2018. The third album track ‘Giant’ was featured in Tony Hawk’s Pro Skater 4 and will be also found as a demo bonus song on the re-mastered 2019-CD album version. 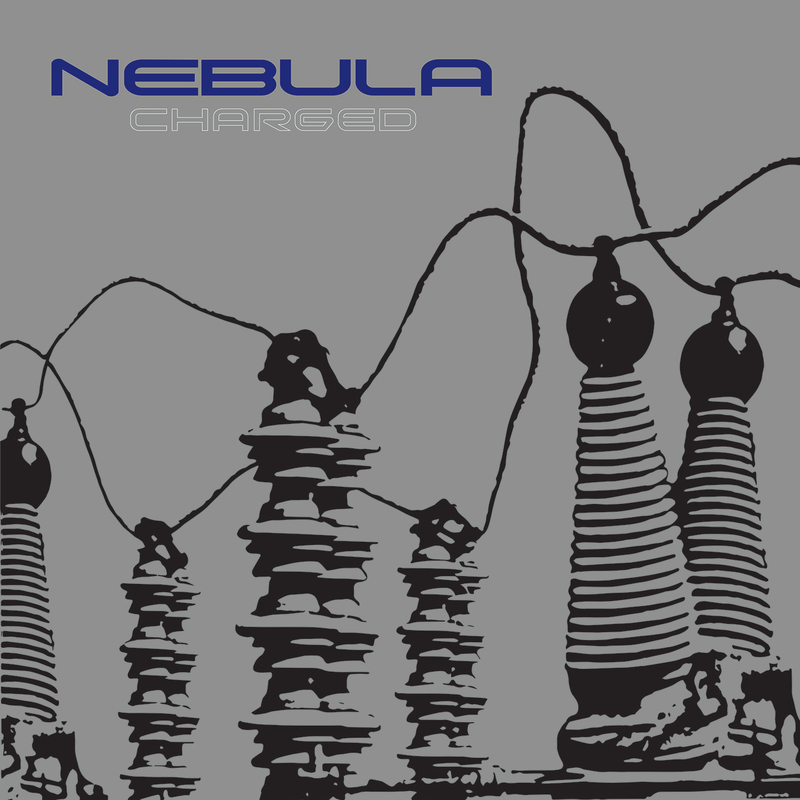 ‘Charged’ is still considered as one of NEBULA’s most important and distinctive records to date. A heavy fuzz rock trip into the desert, a wheel of hot lava, and the sheer power of almighty riffs only an act like NEBULA could have ever created!